Growing up, we used to joke about cutting the cheese. Now it’s serious business. Almost 20 years ago, Dad saw an opportunity. Not in cheese, but in milk. He and Mom went from raising pigs to raising cows. They started a dairy without much experience, but they’re not the types to shy away from the unknown. They listened and learned and learned some more, and raised our family in the process. It wasn’t until we started to have families of our own that Dad saw another opportunity. He decided to take a second leap into the unknown, but this time with cheese. We opened up the doors of Hemme Brothers Creamery in 2016 to make handcrafted cheese that’s better from the beginning. Our cheese is rooted in goodness and rooted in family. Because that’s where it starts – with family. We take farmstead a bit further, from crop to cream to curd. From our farm to your table. They say cream rises to the top. Welcome to Hemme Brothers. Where we make today even better. Our creamery starts with family, and we mean it. It starts with Aaron and Michael and Nathan and Jon and Dad. And it ends at the center of Mom’s table where, as a family, we sit down to enjoy the fruits of our labor. Or maybe we should say, the curds of our labor. We started Hemme Brothers Creamery so our families could stay on our farm. And to make delicious, small-batch, handcrafted cheeses. We’ve been lucky enough to do both. Great cheese starts with great milk. So we take making our farmstead cheese just a bit further than most, controlling the process from crop to cream to curd. 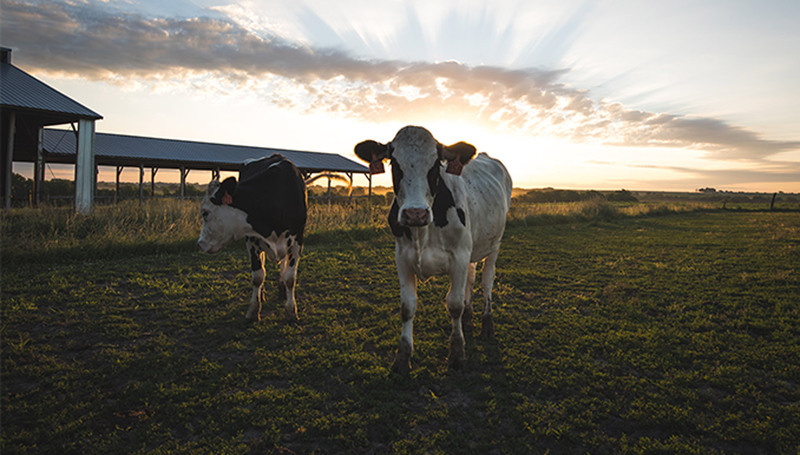 All of our cheeses are handmade in the traditional way with milk from cows that spend their days feeding on flavorful grasses, hay and grain from our own farm. They produce milk high in butterfat and protein – perfect for rich, flavorful cheeses. To our milk, we add only a few natural ingredients: rennet, cultures, salt, natural herbs, spices and time. What that means is you’ll enjoy cheese the way it’s meant to be – authentic and unprocessed.